Sen. Mike Lee fields questions about the latest developments in the investigation of Russia's alleged ties to President Trump during an online town hall May 17, 2017. 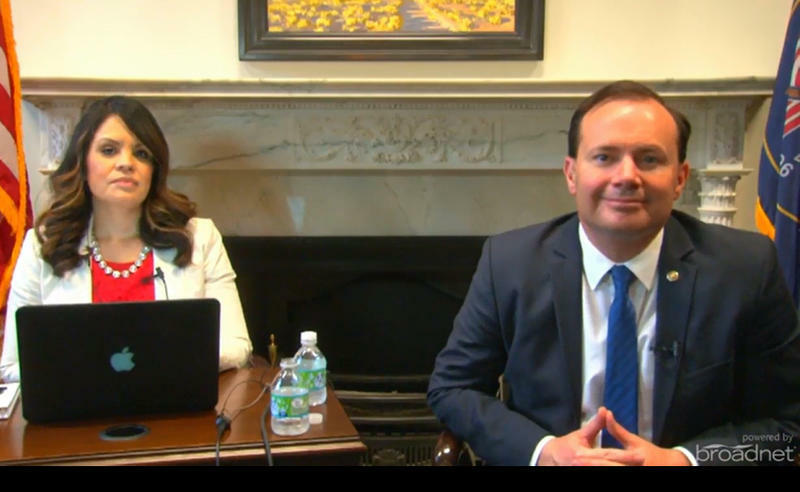 Utah Sen. Mike Lee also welcomed the selection in remarks during an online town hall with constituents. “And from what I know of former director Mueller, he’s an upstanding citizen and wonderful law enforcement talent, and someone in whom I have great confidence," he said. "And, yes, he’ll have my support — unabashedly, without qualification." 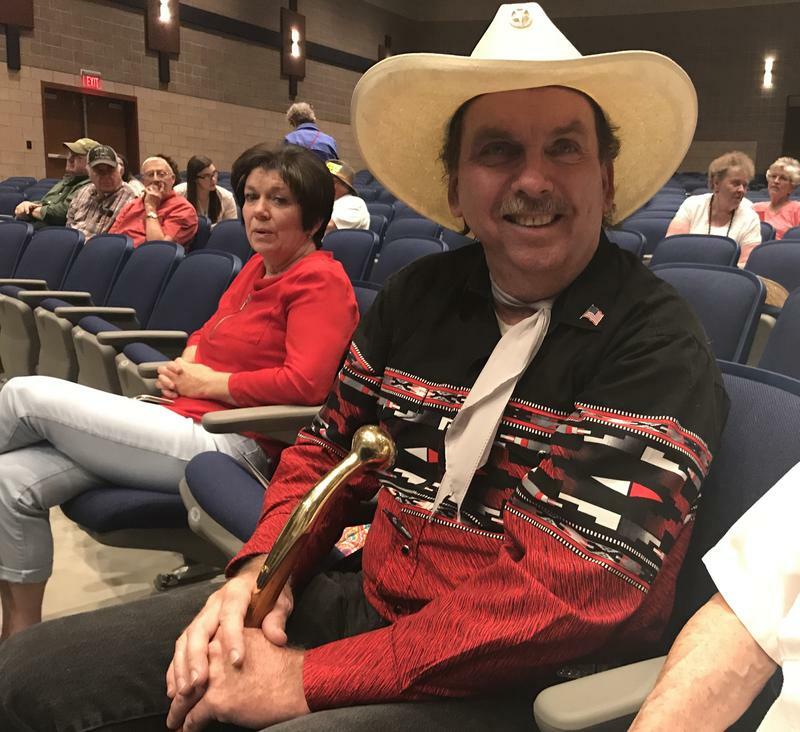 Lee fielded several questions from Utahns on Trump’s abrupt dismissal of former FBI Director James Comey last week, and newer revelations that the president asked Comey to call off his investigation of former national security adviser Michael Flynn. Asked if he would support impeachment if the independent investigation revealed Trump abused his power, Sen. Lee said he’ll "follow the facts where they lead." "I'll do everything within my power to make sure the system of checks and balances and the system of separation of powers within the federal government is upheld — and to make sure that no one person abuses power or is able to abuse the Constitution," he said. Utah’s all-GOP delegation has tread carefully with the daily barrage of news reports about what led to Trump’s sudden dismissal of Comey. Appearing in back-to-back cable news shows Wednesday, Rep. Jason Chaffetz said he wants Comey to answer questions before the House Committee on Oversight that he chairs. He’s scheduled a hearing for next Wednesday, but has yet to confirm Comey’s attendance. Chaffetz also sent a letter to acting FBI Director Andrew McCabe requesting "all memoranda, notes, summaries and recordings” detailing any communication between Comey and Trump. Chaffetz said he’s prepared to subpoena the records if necessary. As the fallout continues from President Trump's decision to fire FBI Director James Comey, Utah Sen. Mike Lee has weighed in with an unusual suggestion to replace him.